LAST ONE - Size 8-9yrs - ready to ship!! 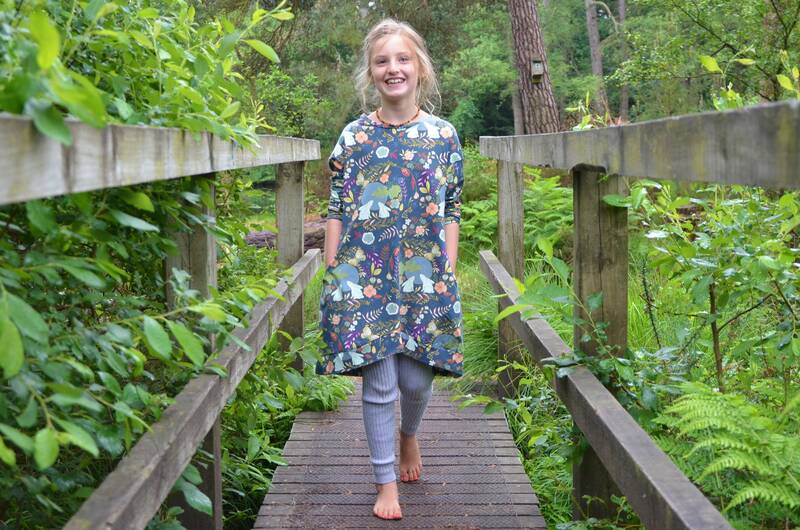 An stylish floppy smock dress with off the shoulder seam feature and pockets. Produced from stretch knit cotton jersey. Please select your required size from the drop down menu at checkout.